We are professional manufacturer in spray gun, heat gun and soldering gun. 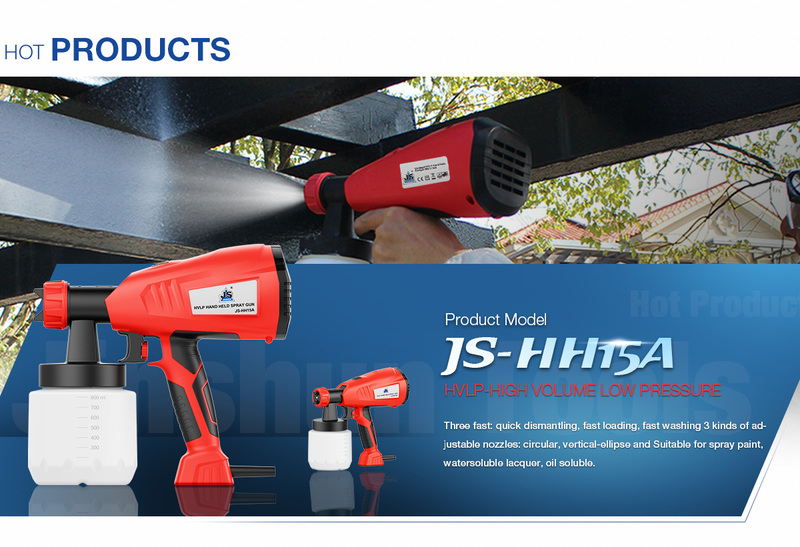 Jinhua Jinshun Tools Co., Ltd. is enterprise specializing in heating tools, painting tools and other DIY house-hold tools. 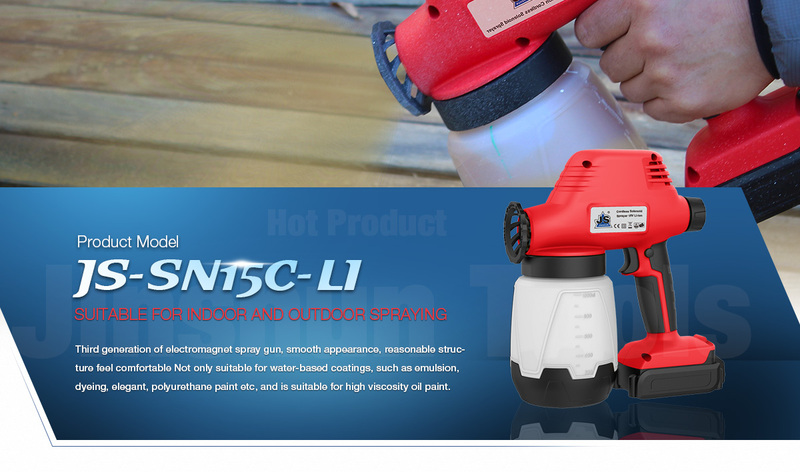 Our products are mainly full series of Soldering Guns, Electric Spray Guns(Solenoid),HVLP Floor Base Spray Gun Heat Guns, Cordless Spray Guns, Electric Paint Rollers, Cordless Water Pumps, Cordless Glue Guns, and various kinds of DIY or House-hold Tools. 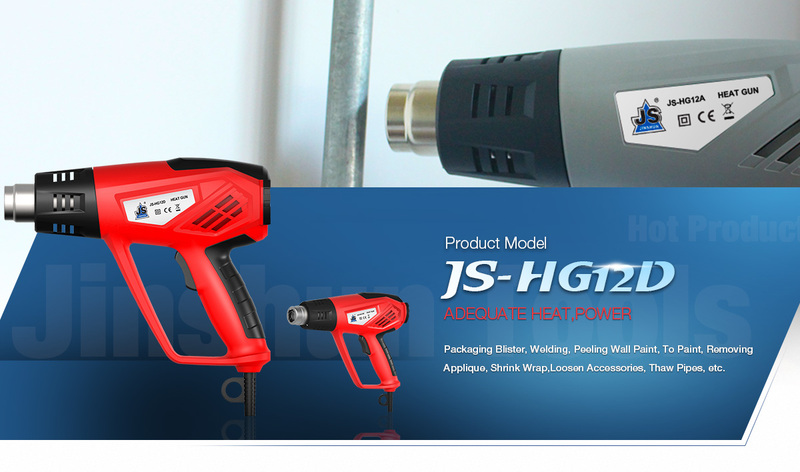 Moreover,Jinshun has been to the main Soldering Guns and Spray Guns exported and manufactured in China. 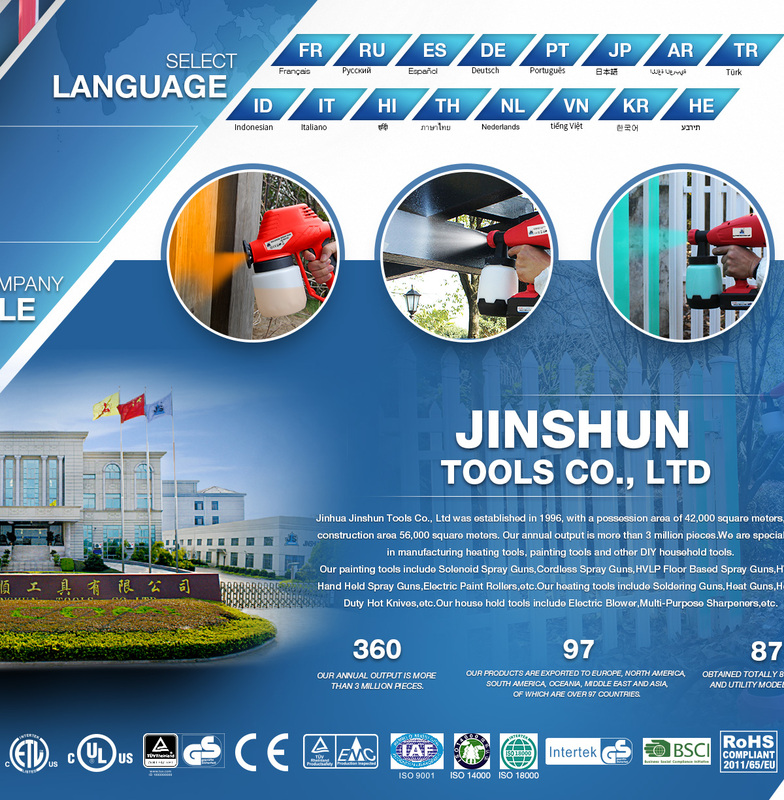 Jinhua Jinshun Tools Co., Ltd. was established in the early 1990s, covering an area of 45,000 square meters. We have 270 staff members, 45 million RMB permanent assets and an annual output of 2 million pieces of products. All of our products have got European, American and Canadian product security certificates already, with GS, CE, EMC, UL, CUL, and ETL certified. In 2005, we got ISO9001:2000 Quality Management System Certification issued by TUV Rhine GmbH. We take "seeking perfection, quality first" as the aim to meet customer satisfaction. All our products are for overseas markets, including European counties, North America, Southern America, Australia, and the Middle East, altogether more 60 countries and regions. We are well-known at home and abroad for our good faith, strong innovation ability and comprehensive customer service. Our president and general manager, Mr. Zhou Suhu, sincerely thanks all customers for long-time support and cooperation, and may the business relationship keep growing in the future. 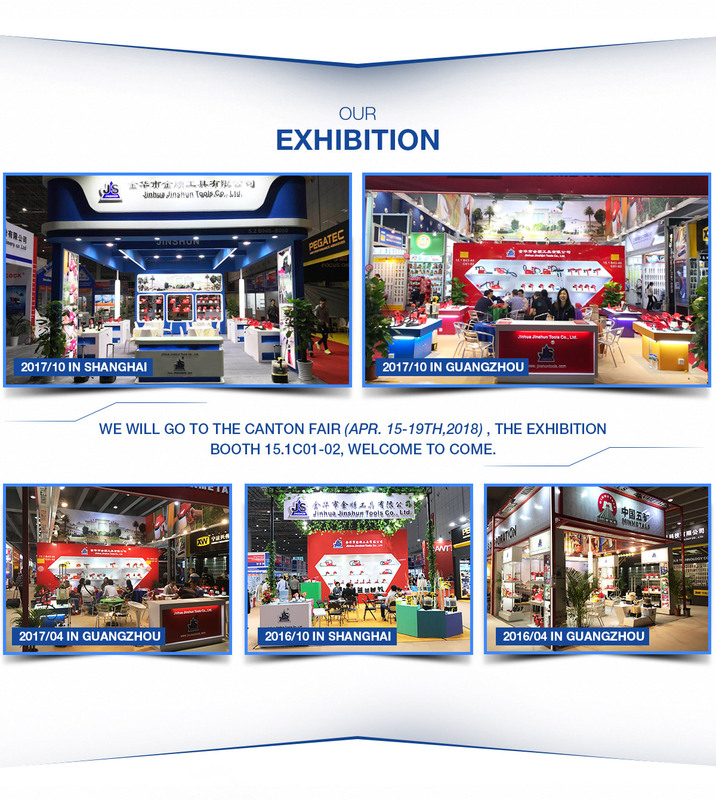 At the same time, we are also looking forward to more new customers from all over the world to get to known our products and establish close business relationships with us. Please feel free to contact us for more details.